The birth of Jesus has been represented in images since the 4th century when it appeared in reliefs on sarcophagi in Rome. 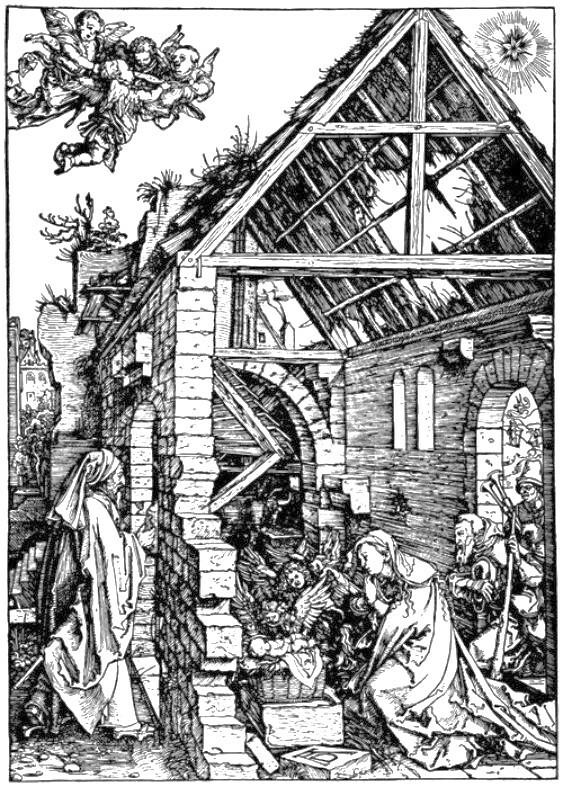 St Francis of Assisi was perhaps the first to create a (living) nativity in the early 13th century. Since that time the nativity scene has spread from Italy across Europe and become an important part of Christmas festivities in many cultures in both public and domestic settings. The nativity has also been a major subject in paintings and other artistic forms since medieval times. We are celebrating this Christmas season with a look at some examples from our collections. A good starting point is Art of the crèche: nativities from around the world (C200.a.1459), a well-illustrated book about a private collection, which provides a good overview of the many types of nativity including Italian presepi, Polish szopka, French santons. In the Provence region the clay figurines, or santons, personify an aspect of village life as it was in the 18th century when they were first created. As well as the usual characters, a crèche from Provence will thus often include a miller, a baker, a parish priest, a mayor, as well as more picturesque figures such as the boumian (Bohemian), the tambourinaire (drummer), the rémouleur (who sharpens the knives with a grindstone) and so on. The most famous of these characters is probably le ravi (the raptured one), a name given to the village idiot who raises his arms in the air, delighted at the sight of the infant Jesus. 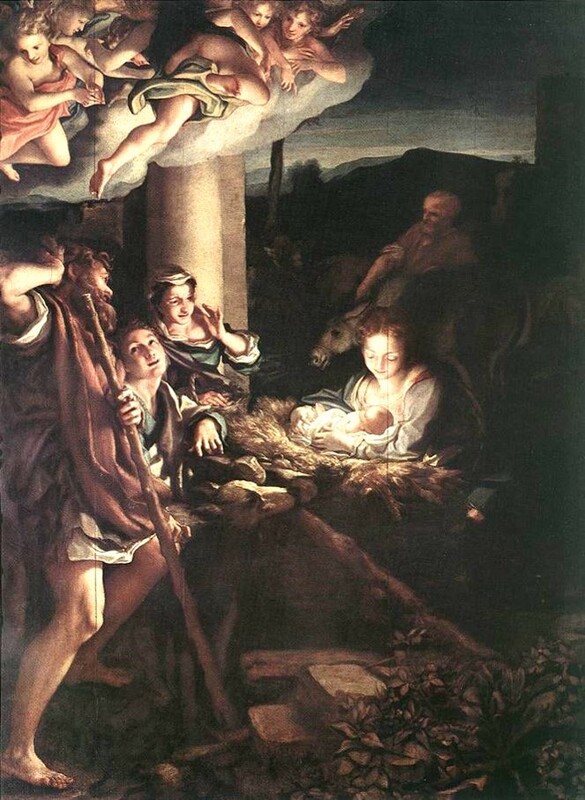 In 18th century Naples the birth of Jesus was also set in a scene of an entire village. Families competed to produce the most elegant scenes which might include ladies and gentlemen of the nobility, representatives of the bourgeoisie, people playing cards or housewives doing shopping. You can see examples of such figures in Still life: 18th-century Neapolitan nativity scenes and painting (S950.a.201.2118). Chrámové betlémy v Čechách a na Moravě (S403:95.c.9.8) in which the Czech nativity tradition is discussed. 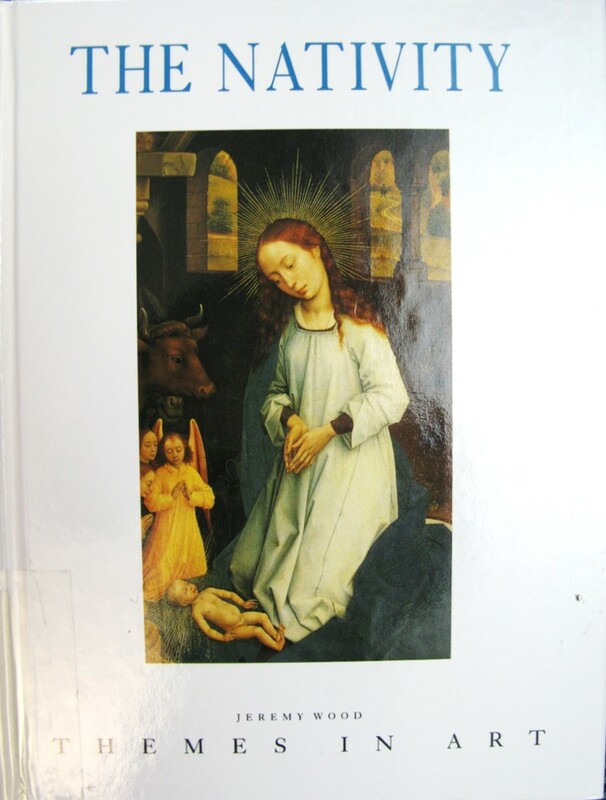 There are notable museum collections of nativity scenes in the Bayerisches Nationalmuseum in Munich and in Salzburg and the books Krippen (1999.9.1850) and Die Krippensammlung des Salzburger Museums (P909:31.c.21.20) give more details. A recent exhibition catalogue, “Aquende et allende” : obras singulares de la Navidad en la Granada moderna (S950.a.201.2599), focuses particularly on Spanish artwork. We also have a doctoral thesis, Bilden, texten och kyrkorummet : en studie av scener kring Jesu födelse och Kristoffermotivet i Sydsknadinaviens medeltida kalkmäleri (C211.c.3668) that deals with the depiction of the nativity in medieval Swedish church murals. 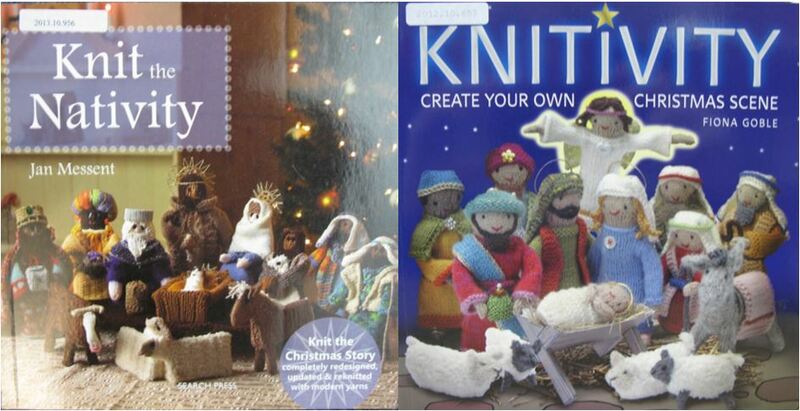 If the nativities featured here have inspired you and you are feeling creative you could knit your own nativity scene using one of these books. And if you just can’t get enough of nativities you might be interested in seeing some more unusual ones here. Happy Christmas from all of us in Collections and Academic Liaison! This entry was posted in Uncategorized and tagged Christmas, nativity by europeancollections. Bookmark the permalink. A wonderful reminder of what Christmas means and the origin. Beautiful writing too. Thank you!